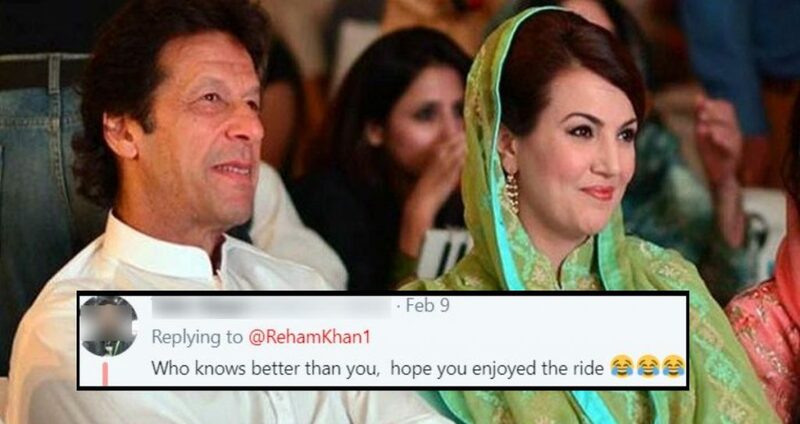 Reham Khan Just Called Imran Khan A ‘Charsi Driver’ Steering Pakistan And PTI Fans Are Literally ‘Rubbing It In’! 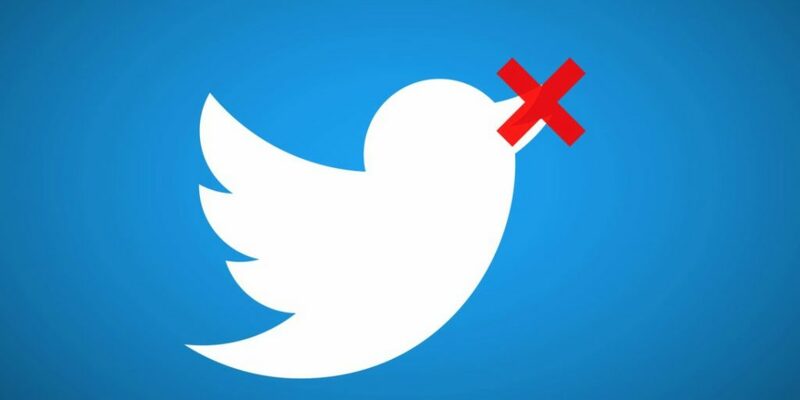 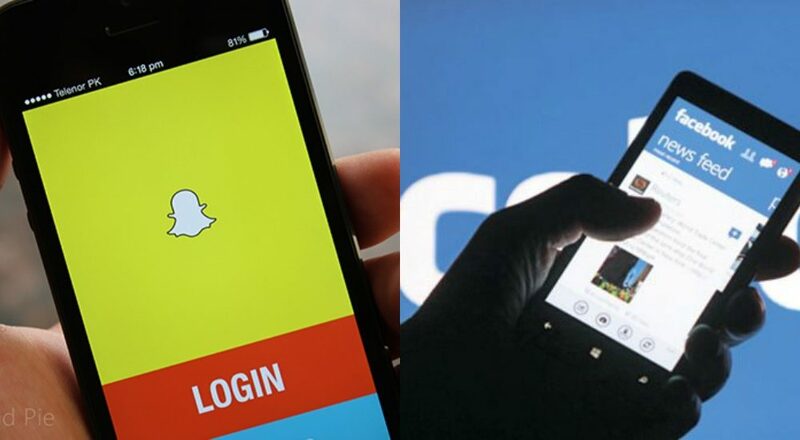 This Is How You Can Find Out Who Has Been Stalking You On All Your Social Media Apps! 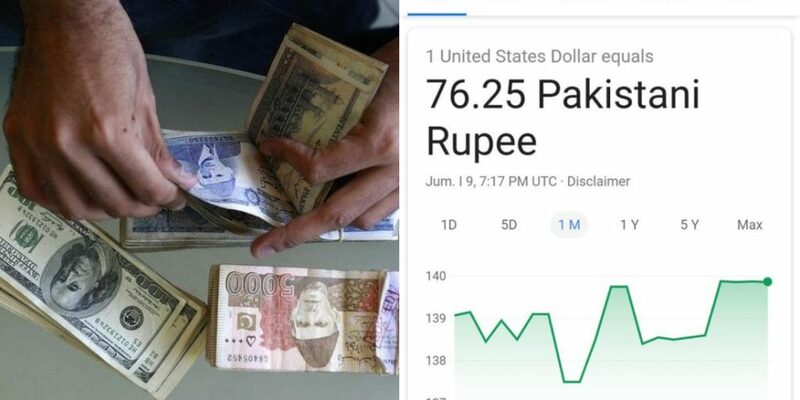 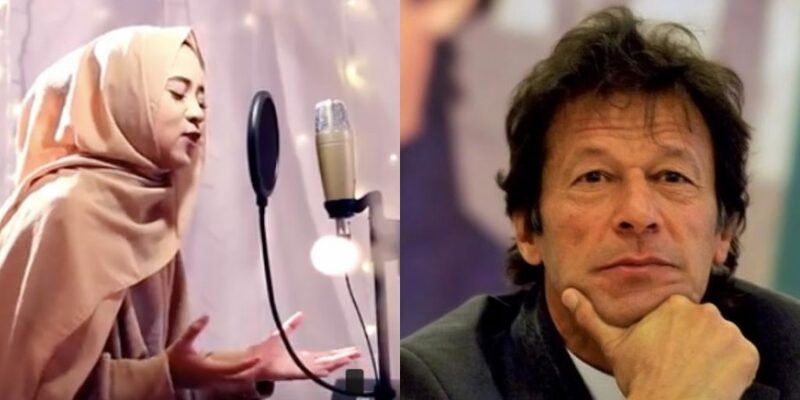 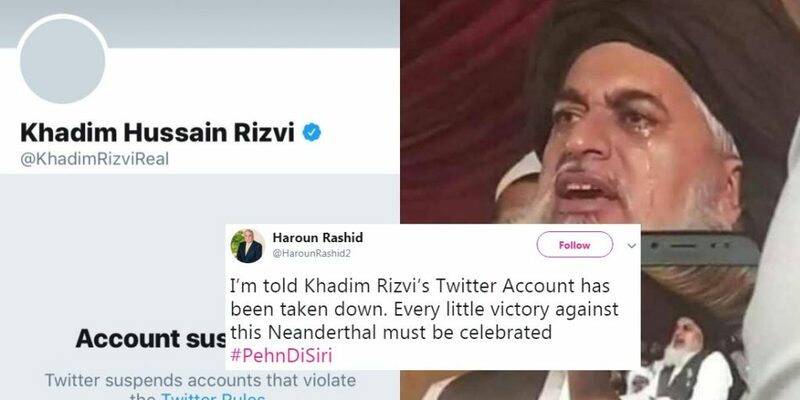 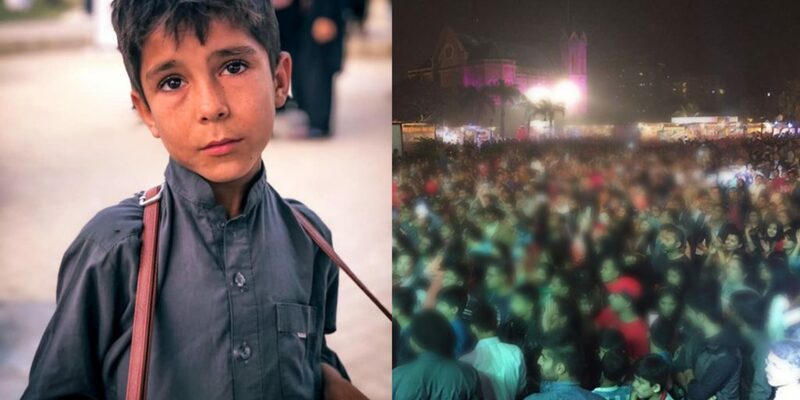 Imran Khan Shared A Beautiful Naat From His Twitter And People Think Bushra Bibi Might Be Behind It! 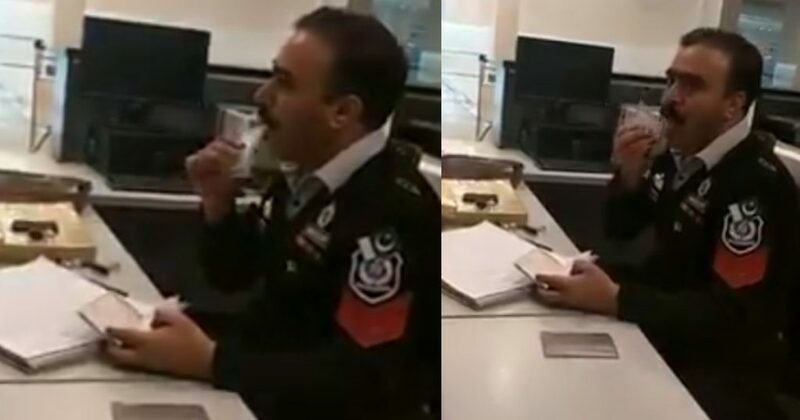 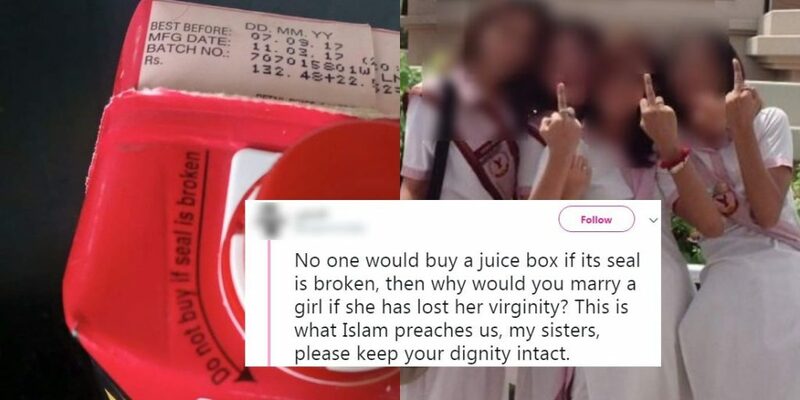 Pakistani Twitter Just Exploded After A Guy Referred To Girls As ‘Sealed Juice Boxes’ And Astaghfirullah! 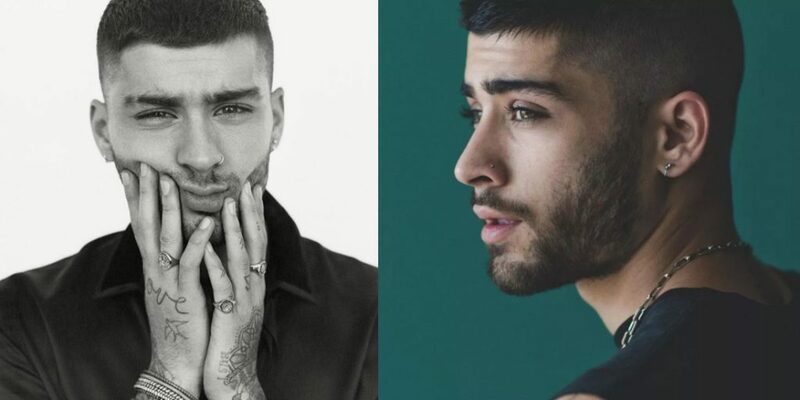 Zayn Malik’s New Cover Song Has Triggered The Whole Sub-Continent And It’s Hilarious!